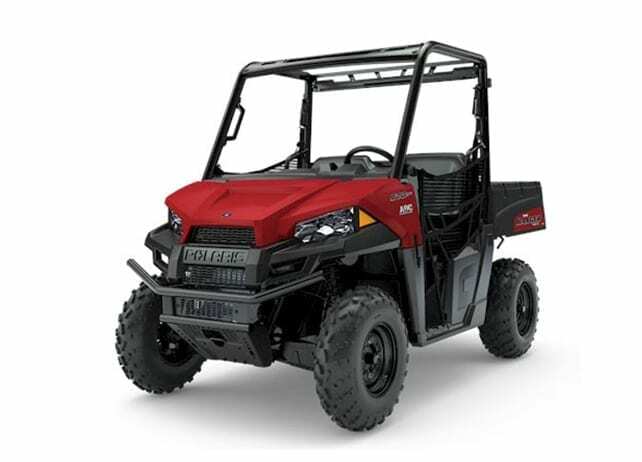 The General recreational utility side x sides deliver class-leading power and versatility. 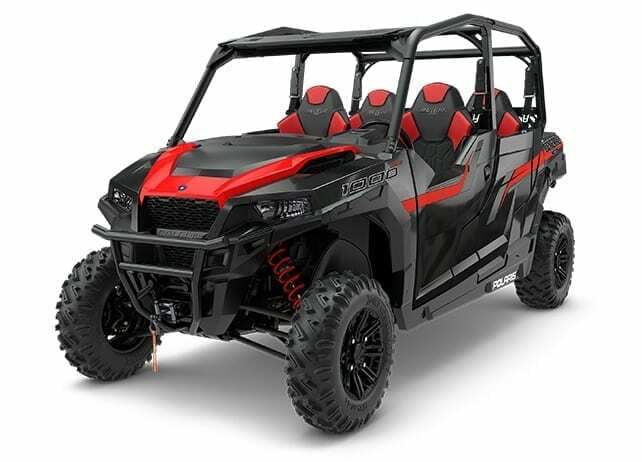 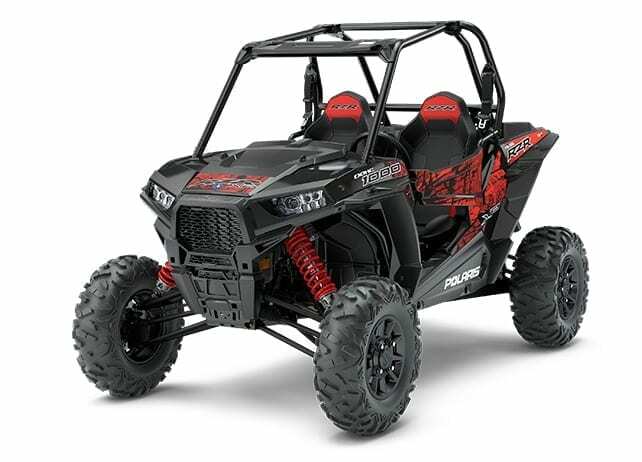 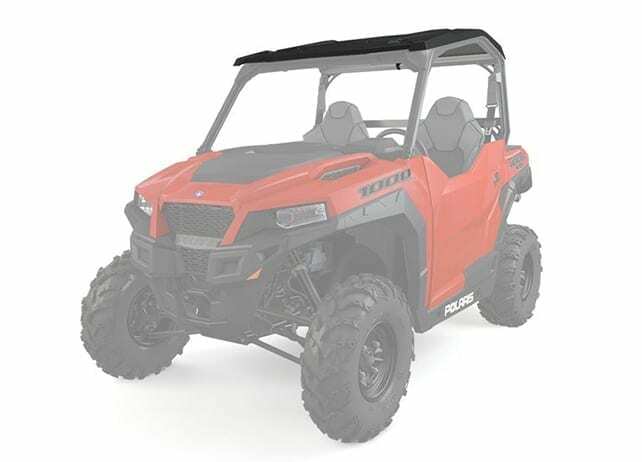 With the hard-working heart of a Ranger and the performance of a RZR, you have all the class-leading power and rugged features you need to share the thrill of off road adventure. 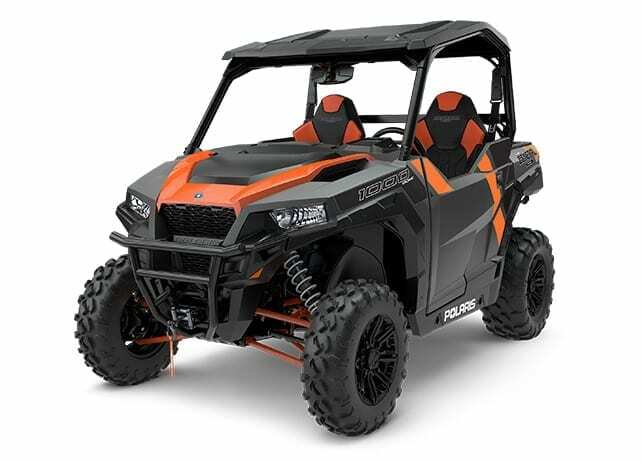 Available in two and four seat configurations the General delivers everything you need for a day dominating the trails, working on your property, or sharing the off-road with friends and family.